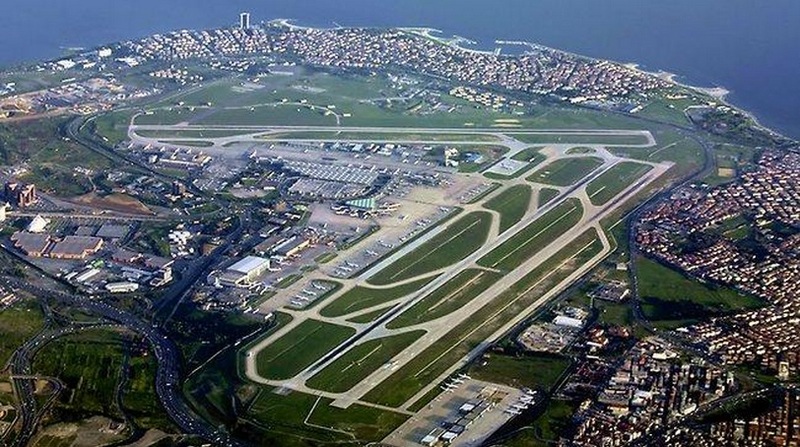 The new facility, which would be Istanbul’s third and largest international airport, would not be the first named after the sitting prime minister. Istanbul’s newest international airport will likely be named after Recep Tayyip Erdogan, the country’s prime minister and president-elect. “He has given so much effort over the years. I think that whatever is done will not be worthy of him,” said Transport Minister Lufti Elvan said on Wednesday, Hurriyet Daily News reported. “If there is stability in this country, if we continue to grow and our [economic] competitiveness continues to rise, we owe it all to Erdogan,” Elvan said. Elvan was responding to a report in Taraf, another Turkish daily, that the airport would be named after Erdogan, who has been prime minister since 2003 and was elected president on Sunday. The new facility, which would be Istanbul’s third and largest international airport, would not be the first named after the sitting prime minister. There is already a state university in his name in the province of Rize, as well as avenues, streets and schools across Turkey, according to Hurriyet. Turkey has cleared forests to build the grandiose project, Hurriyet reported. Erdogan claimed that the airport will be the world’s biggest, with a capacity of 150 million passengers per year, according to AP. AFP reported it is planned to open by 2017. 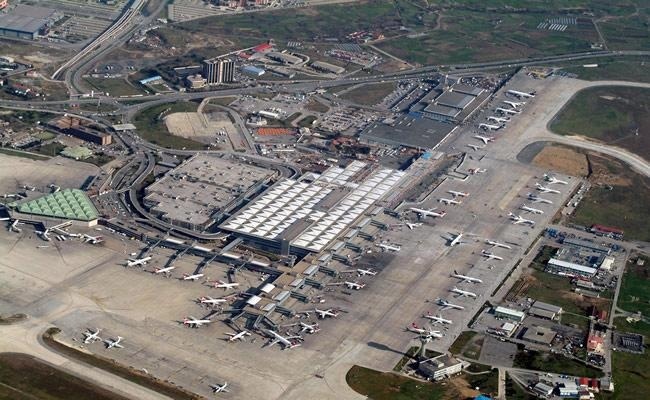 The largest airport in Istanbul is currently Ataturk Airport, named for the founder of modern Turkey, but it is now operating at capacity.